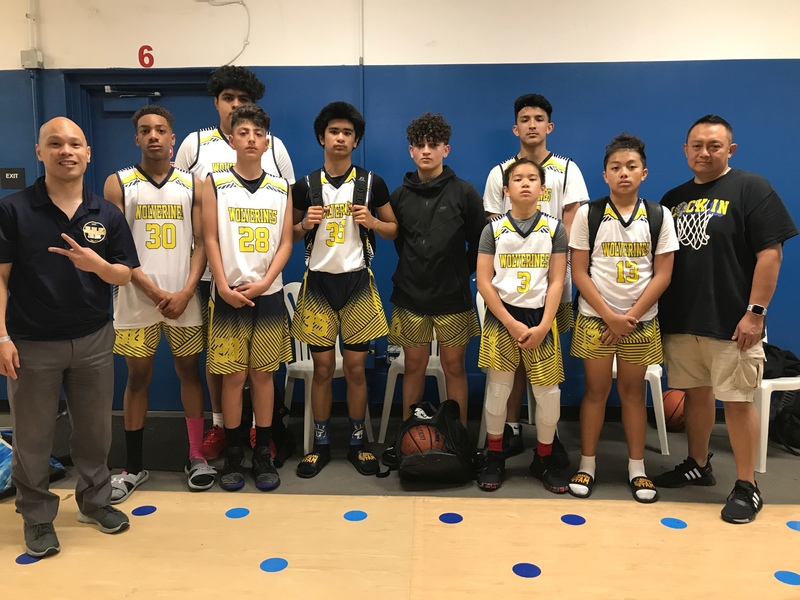 The Wolverines 14U boys played in their 1st #adidasgauntlet in Irvine CA April 12-14, going 2-2 in 4 games. A fun and memorable time with students and families who have stayed together for 7+years! Love these guys and their dedication to each other’s well-being.